The Gym Ball is a brilliant fitness aid used by millions around the World. 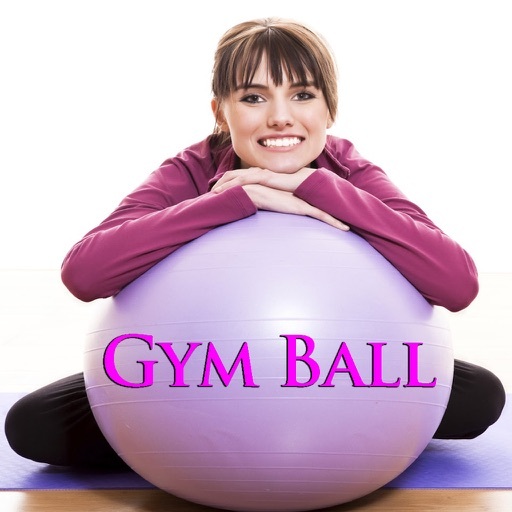 Pilates, Yoga and many other fitness regimes take advantage of the many useful exercises that can be performed using this ball. 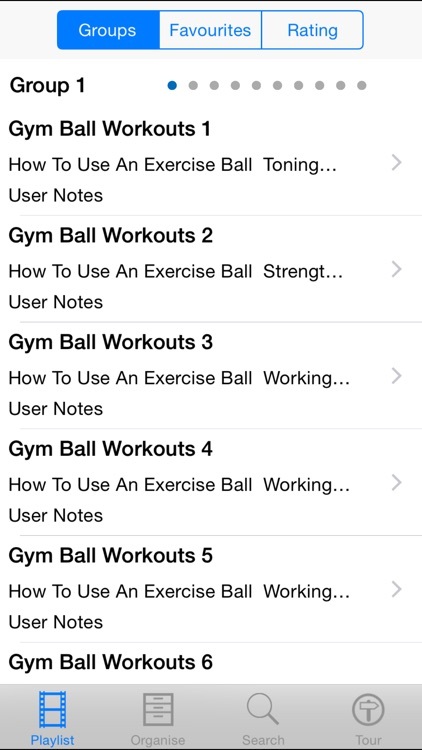 This app is a incredible collection of 330 easy to follow video lessons on Gym Ball, Swiss ball, Balance Ball & Exercise Ball Workouts plus more! Similar Apps to Gym Ball Workouts!